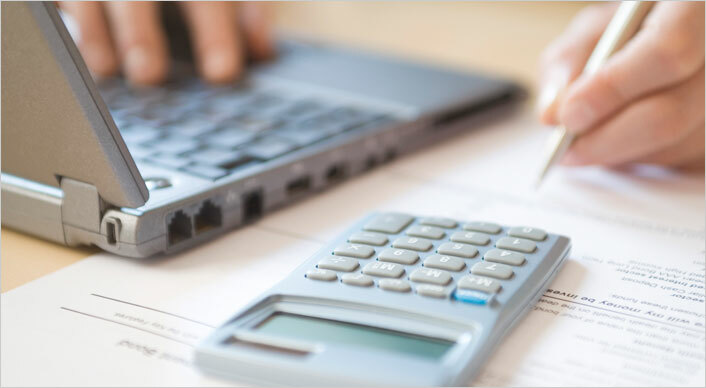 Prices May Change Daily; the price quoted upon order request will be the price invoiced. Cash, Check, and Credit Card Payments are accepted. 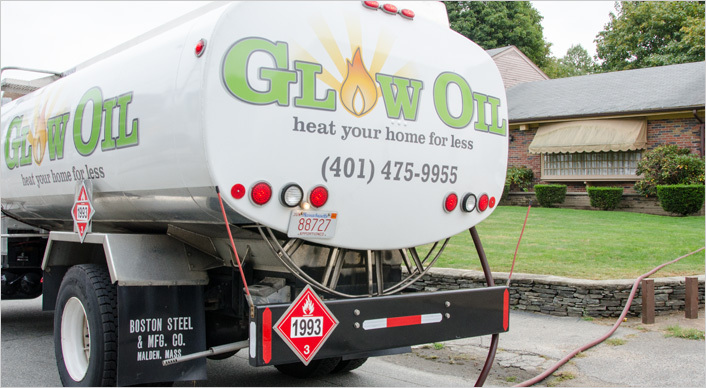 We proudly serve Rhode Island and South Central Massachusetts with high quality, discounted heating oil. 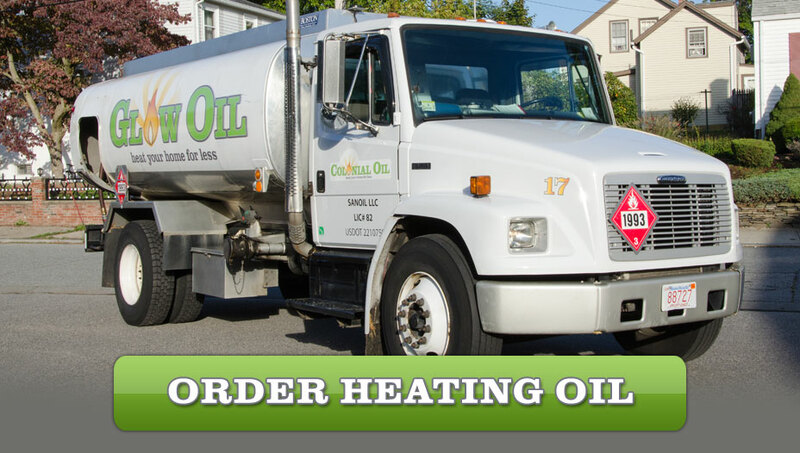 Our prices may be low but we offer high quality heating oil and service. 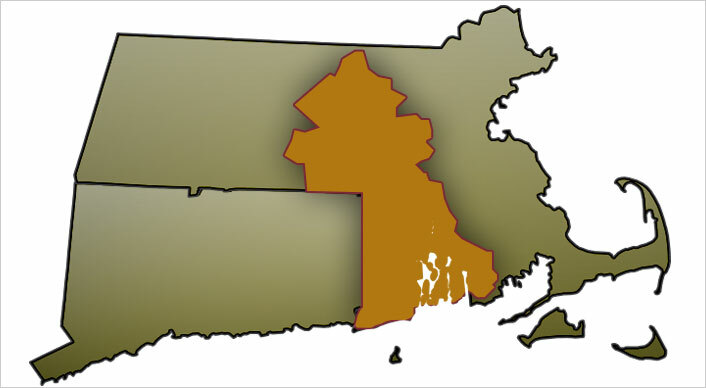 You can always find us delivering daily to Providence & Cranston, RI and in MA to Sutton, Douglas, & Uxbridge. Click the image above to find out when we deliver to your area. 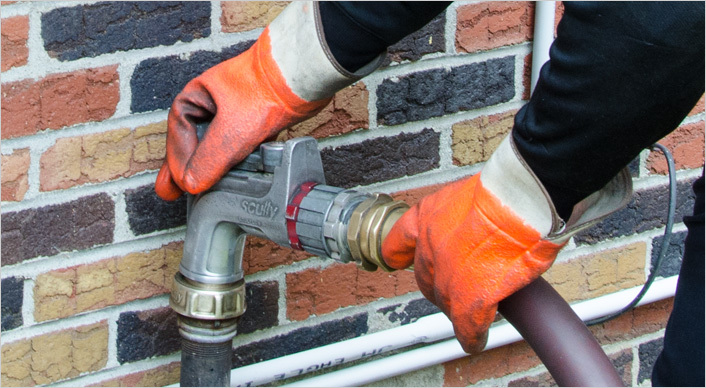 Routine inspection and cleaning of your boiler provides long-term energy savings by maintaining heating efficiency, reducing fuel consumption, and extending the life of your heating equipment. We offer the convenience to order and pay for your next delivery without having to pick up the phone! Sign up for an online account today!